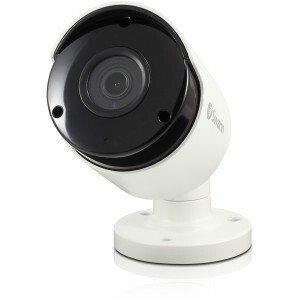 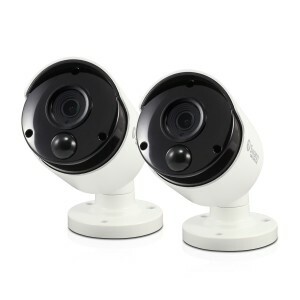 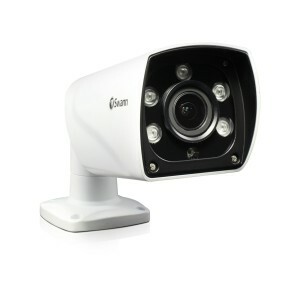 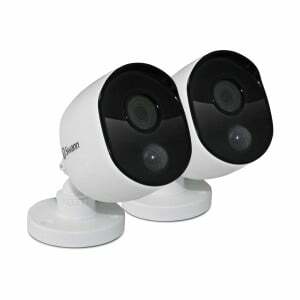 Every Swann bullet camera offers you a visible deterrent and is the ideal indoor and outdoor security camera choice. 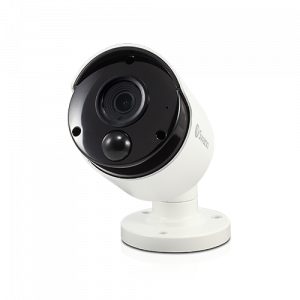 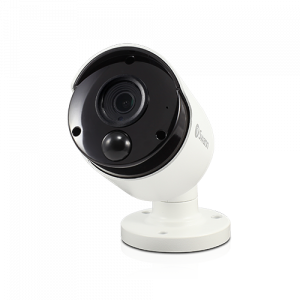 Find the best bullet CCTV camera for your security needs and browse cameras by resolutions ranging from 1080p to 4k ultra HD. 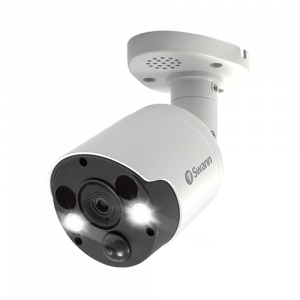 Install a bullet camera with Infrared night vision and IP66 or IP67 weather resistant ratings for the ultimate security. 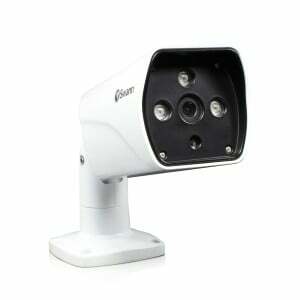 With wall or ceiling mounts, bullet cameras offer complete coverage. 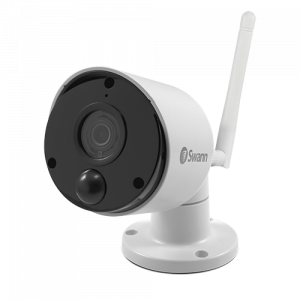 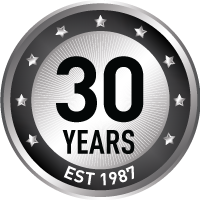 Get peace of mind knowing your property is protected and that every Swann bullet camera HD includes a 12-month warranty and the online support community.